BI and analytics is plagued by low user adoption. Huge investments into the latest BI software seem a waste when few employees adopt it for regular use. Infographics are a powerful method of data visualization. Easy to digest and memorable, they unlock data access to more users and boost your BI adoption. 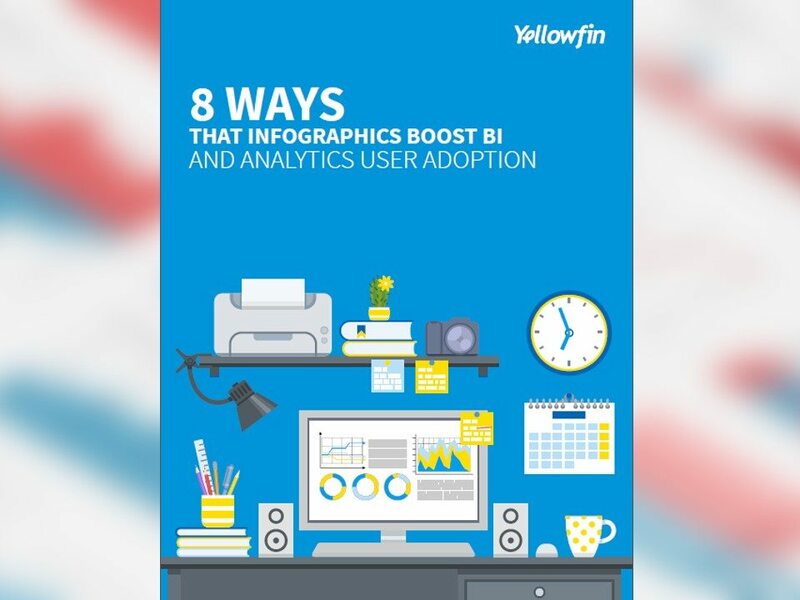 Download the guide for 8 ways that infographics can boost your BI and analytics user adoption.